WEDNESDAY, June 27, 2018 (HealthDay News) -- Before the summer of 2018 was even one day old, 16 American kids had died after being left in hot cars, according to a group called KidsAndCars.org. Last year's toll was 43, and, on average, 37 children die in hot cars each year in the United States. 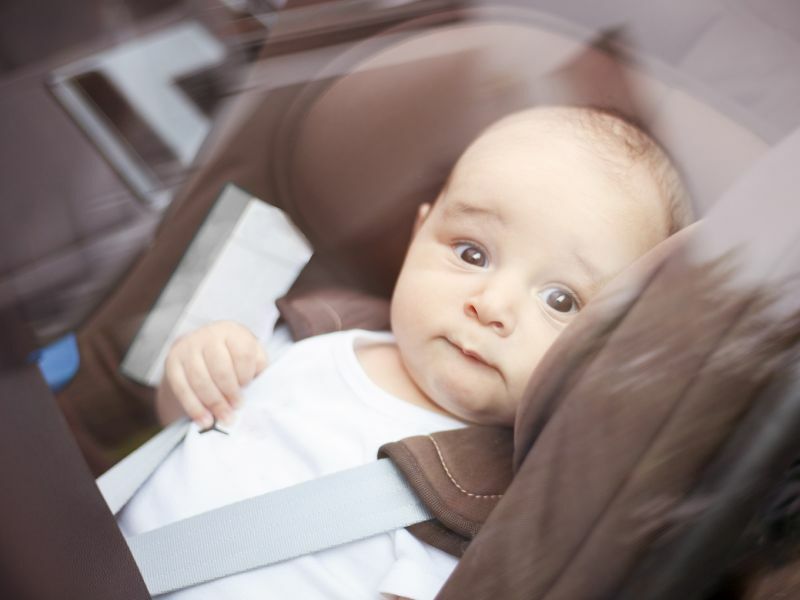 "We know there are families all across America right now holding their precious babies, unaware that they will lose them in a hot car this summer. But, these children don't have to die. Parents and caregivers have the power to make sure that this doesn't happen to them," Janette Fennell, president and founder of KidsAndCars.org, said in a news release. Make it a routine to open the back door of your car every time you park to see whether a child is there. Place something you need -- such as a cell phone, employee badge, handbag or work computer -- in the back seat to remind you to open the back door every time you park. Doing so means that if you leave the vehicle without this item, you would go back to get it. Ask your child care provider to call you if your child hasn't arrived as scheduled. Keep a stuffed animal in the car. Place it on the front passenger seat as a reminder when your baby is in the back seat. Keep vehicles locked at all times, in all locations and even if you don't have children. Never leave keys or remote openers where children can get them. If a child is missing, immediately search the passenger compartment and trunk of all vehicles in the area. The American College of Emergency Physicians has more on children left in hot cars.